Varkala beach tour packages. 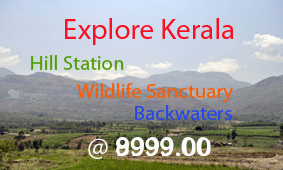 Kerala Tour packages with Varkala Beach according to your taste and budget. one of the best beaches in Kerala. 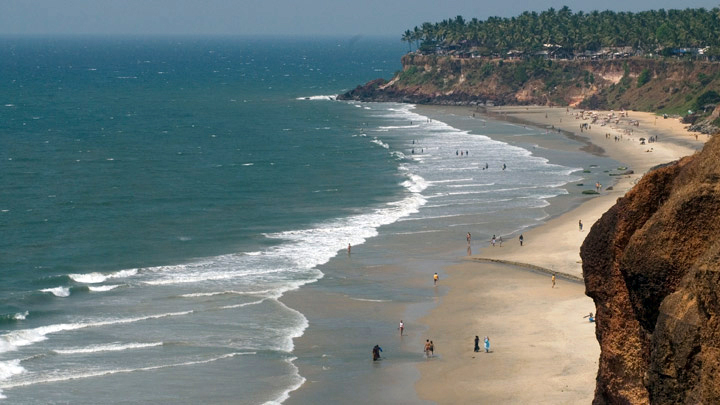 Varkala Beach, also known as Papanasam beach located around 50 kms north-west of Trivandrum. The word Papanasam means wash away sins. It is believed that a dip in the waters of Papanasam Beach washes away all the sins in one’s life. Varkala beach is the only place in southern Kerala where cliffs are found adjacent to the Arabian Sea. Varkala is also famous for the 2000 year old Sree Janardhana Swami Temple. Also Famous Shivagiri mutt is another important attraction.